Jacob Aagaard 144 pages, paperback, Everyman, 2001. 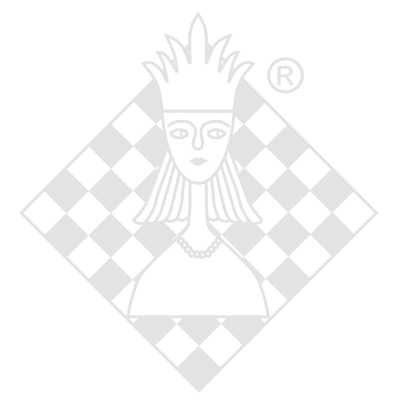 Valeri Lilov CD/DVD-box, ChessBase, 1. edition 2011. Erwin L´Ami CD/DVD-box, ChessBase, 1. edition 2017.